Writing consistent content hinges on two important factors – your effort and your tools. Each of these factors influences the other. If you have tools that facilitate an easier process of researching, editing and publishing your content, this will help motivate you to write more. Aside from your tools, your efforts in writing content can be improved by implementing a few strategies. Schedule your time – choose a time to write when you know you will have limited distractions and interruptions. Schedule a time when you will feel more energetic and ready to dedicate the time you need. Create a supportive environment – before you begin writing, set up your environment so that you are inspired to write. Set up a music playlist (Spotify), make your favourite drink, burn oils or candles, reduce the opportunity for distractions by closing email, muting your notifications and put your phone answering machine on. Clear your area of any clutter so that you can think clearly and freely. Set your intentions – set your intention and goals for your writing session. Start with a small goal of writing for 30 minutes. Plan the content you will be writing in that 30 minute time slot so that you are focused. Be specific in your plan, for example, write 200 words on the benefits of art therapy. The more specific your goals are, the less cognitive struggle you will experience. 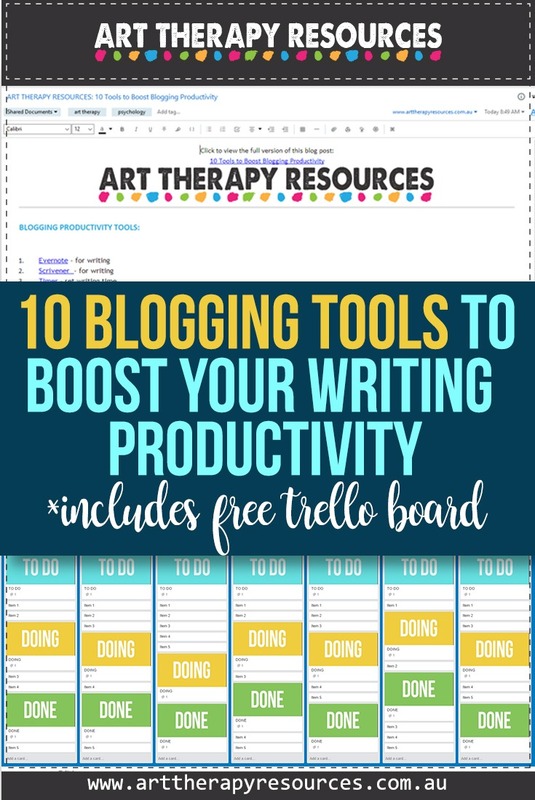 Use tools like Trello to map out your writing content plan. Having your intentions written down or recorded also means you can have the satisfaction of visually seeing your accomplishments as you achieve each goal. Take regular breaks – after your first writing time slot, take a break. If your break is short, do some light stretches and drink some water as this will help rejuvenate your energy levels. If you struggled through your first writing slot and didn’t achieve your goal, use your break time to meditate or reflect on the perceived obstacles you are experiencing. Remember when you writing that your first draft can be terrible. Your first draft should be about getting your ideas loosely written no matter how poorly constructed your grammar and spelling is. Later on, your editing process will polish your writing content into the final piece that you are happy to publish. Initially, your goal is to just get started. 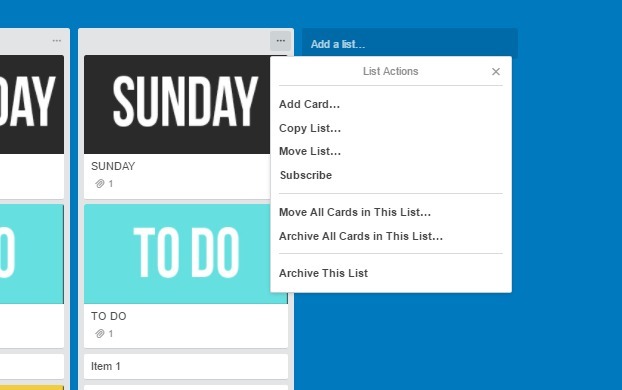 Set up templates – if you write the same type of content, create a few templates to help eliminate duplicate tasks. 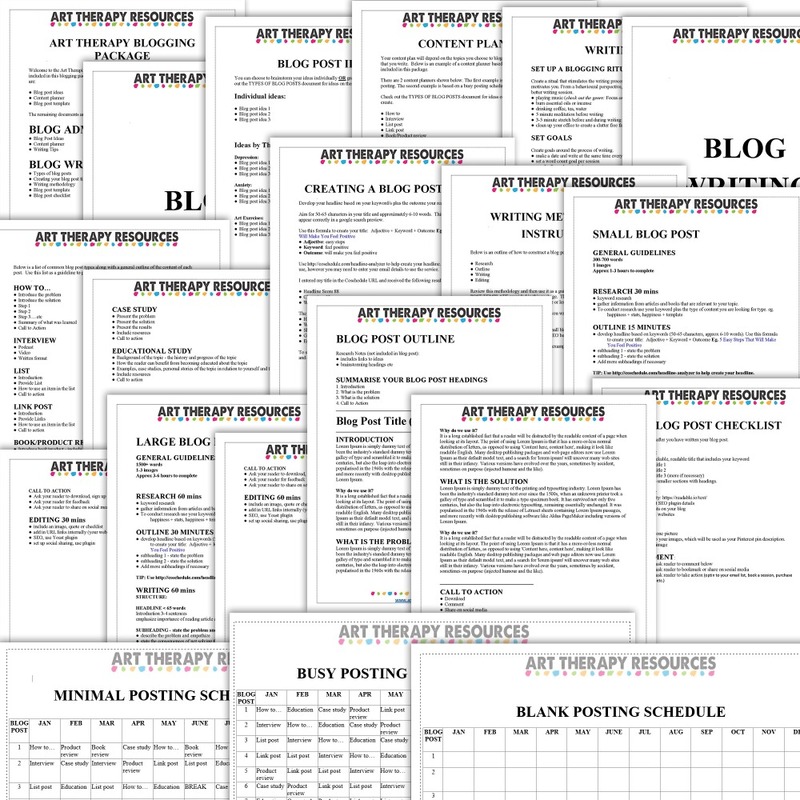 In our blogging package in the store, we include a list of the 7 common types of blog posts that suit therapist blogs. Also included is a general outline of the content of each post type. We also include a formula for creating the most effective title for your blog post. You will also find a suggested writing methodology that includes instructions for the most important parts of content creation (research, outline, writing, editing). Included is a step by step breakdown with actions and timeframes to help you write a small and larger blog post. 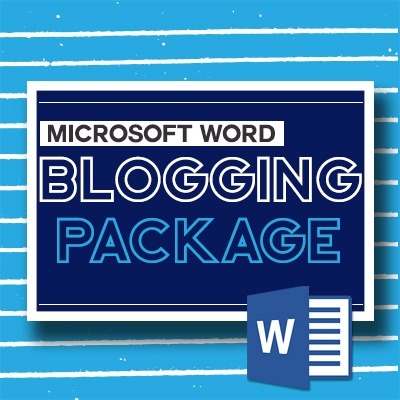 As part of the blogging package you will receive a blog post template that is based on the step by step writing methodology as well as a blog post checklist to ensure you have created content that will boost your blog visibility on the internet. Batch your content – creating content using a batch methodology helps to reduce the cognitive load required for creating written content. The tasks you can create in batches will depend on your content plan. 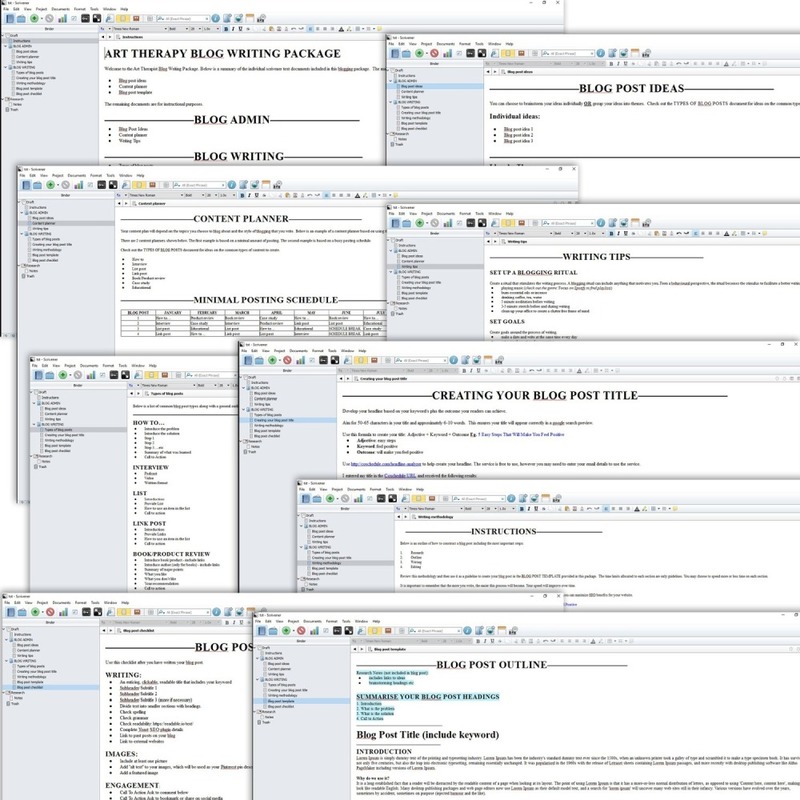 One example may be to use one writing session to map out all of your blog post titles. 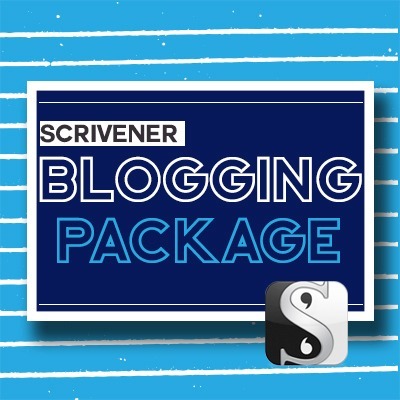 Another session may be to outline all of your blog posts for a month ahead. The next session can then focus purely on writing content as you already have your outline and subject topic defined. Smart Phone: iphone or Android. Use the microphone and written notes/emails to record thoughts and send it to yourself to use later. 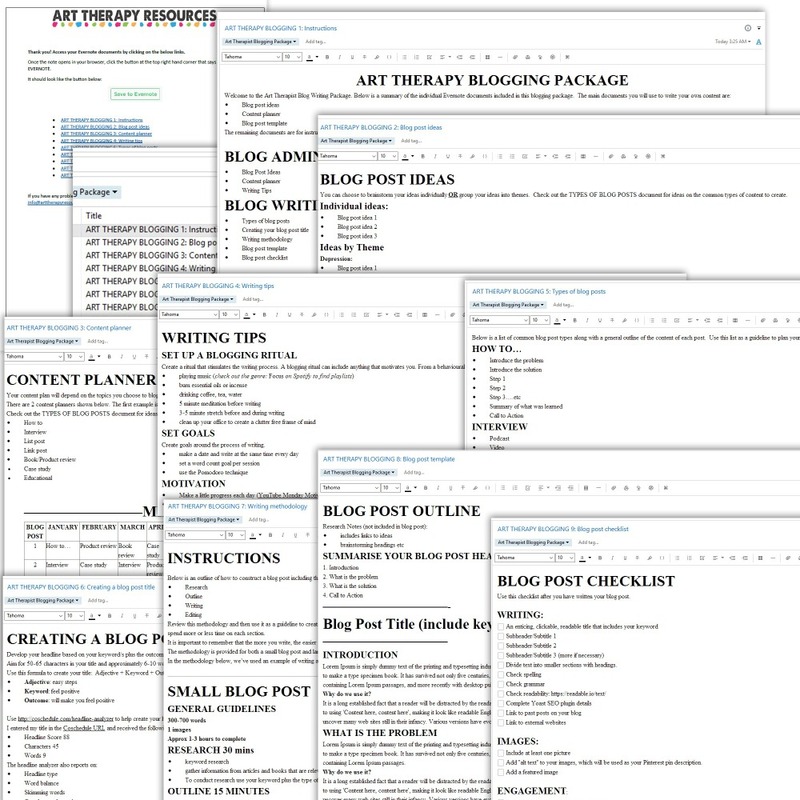 Blog Post Ideas – plan out your blog post ideas individually or by theme. Use this section to brainstorm all of your blog content ideas. Content planner – use the planners we’ve provided for minimal blog posting or busy blog posting. A blank planner is also provided so that you can create your own personalised content planner. Writing Tips – use our writing tips to boost your productivity by setting up a ritual, setting goals and staying motivated to write. Types of blog posts – included is a list of the 7 common types of blog posts that suit therapist blogs. Included is a general outline of the content of each post type. Creating your blog post title – use our formula for creating the most effective title for your blog post. Included is a link to an excellent headline analyzer tool to help you improve your blog title. Included is a step by step breakdown with actions and timeframes to help you write a small and larger blog post. Blog post template – use this blog post template that is based on the step by step writing methodology described above. Blog post checklist – use this blog post checklist to ensure you have created content that will boost your blog visibility on the internet. 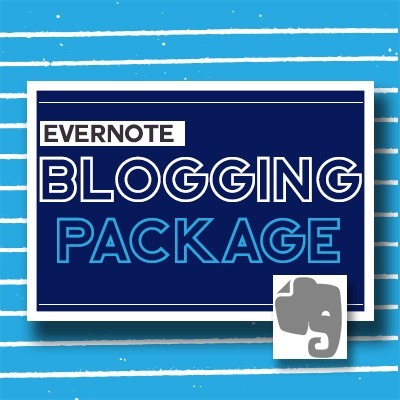 DOWNLOAD the Evernote document for a summary of the blogging tools. You can save this note to your own Evernote. You can view the Evernote document even if you do not use Evernote. 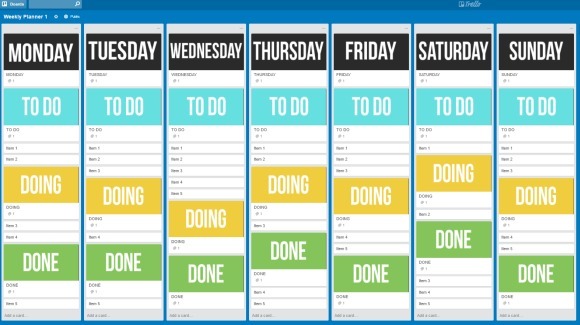 Download the FREE Trello Planner template and Evernote Summary.